This site Earn Online has decided to make Seun Osewa as the Entrepreneur of the week. 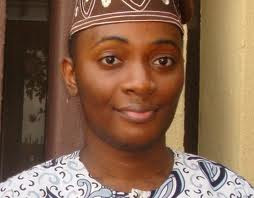 Seun Osewa is the founder and owner of Nairaland which is a PoPular site in this country according to alexa ranking. Nairaland attained the number one spot as the most read site in Nigeria. The Online Entrepreneur of the week forum site Nairaland, recently attained over a million registered users with millions of views per day. 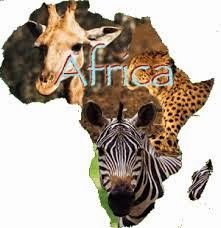 Nairaland is a forum with lot of information on various section. 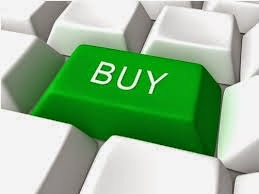 Seun Osewa is currently making money online with his site and he has been seen as a great online entrepreneur with lot of values, concept and ideas. Kudos to Seun Osewa as we celebrate the Online money maker and Entrepreneur of the week. That is the picture of seun osewa nairaland owner and founder. Keep the good works.